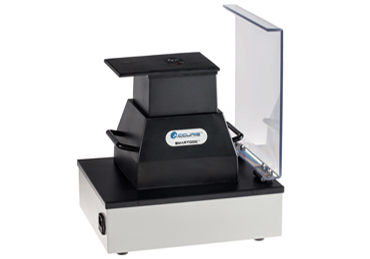 The Accuris™ E3000 UV Transilluminator features a space-saving design, with a width of only 10.5 inches, to fit perfectly in any busy laboratory. However, the 16 x 19 cm UV viewing surface is sized to accommodate large gels or multiple smaller gels. 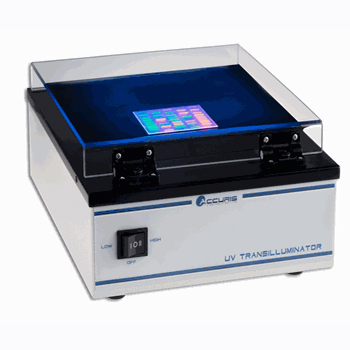 The new Accuris™ E3000 UV Transilluminator features a space-saving design, with a width of only 10.5 inches, to fit perfectly in any busy laboratory. However, the 16 x 19 cm UV viewing surface is sized to accommodate large gels or multiple smaller gels. The illuminated surface is comprised of a special black glass which is easy to clean, durable and scratch resistant. 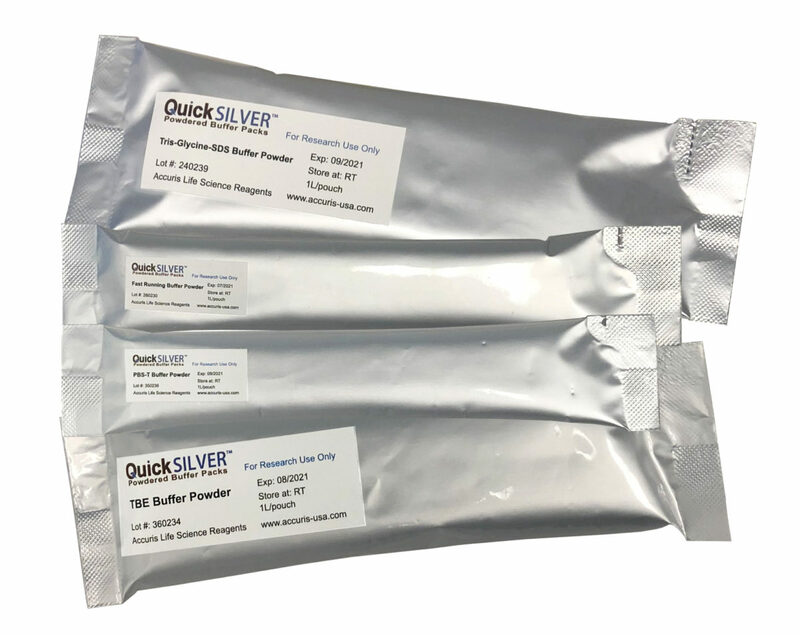 An array of high intensity UV bulbs coupled with an optimized filter provides even illumination across the viewing surface and allows detection of small sample quantities. 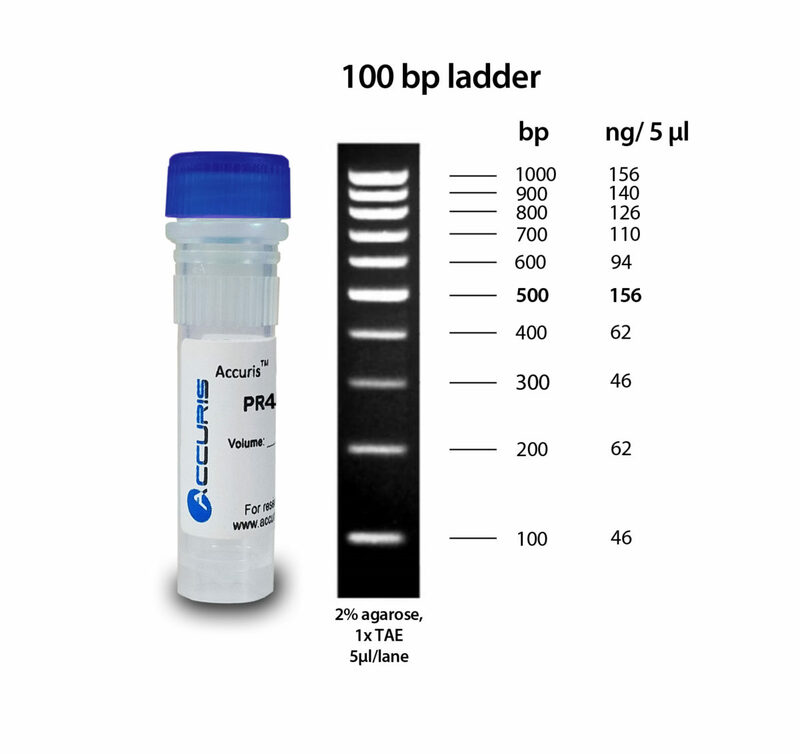 The dual intensity switch can be used to lower the UV intensity to 50% to reduce DNA damage during long exposure times, or switch to high intensity (100%) for viewing weak fluorescent signals or for photo documentation. 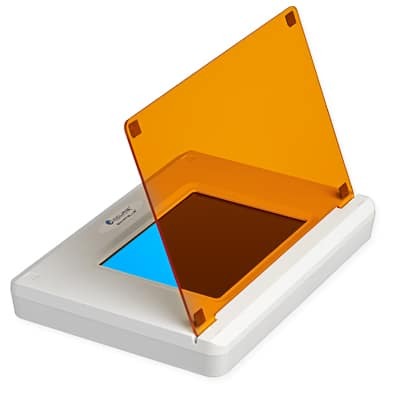 The acrylic UV blocking cover allows safe viewing of samples and has two friction hinges on the front edge to allow angling of the cover for gel access. 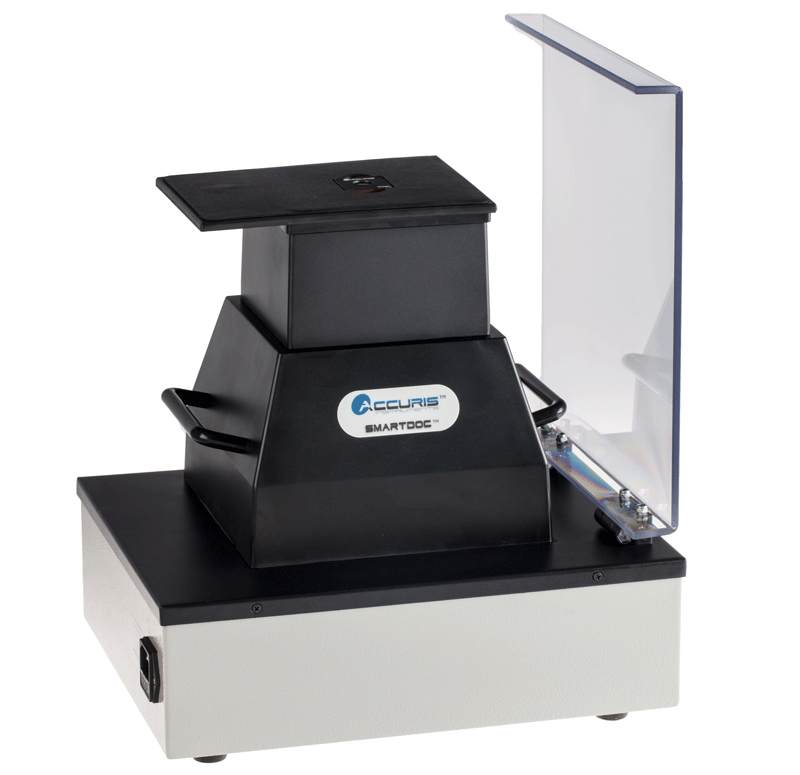 The cover can be positioned to 90° (straight up) to fit a gel imaging hood, such as the Accuris SmartDoc™ imaging enclosure.